Boy am I loving having launched Animal Lessons! It’s giving me so many opportunities to play with people, give things away, and basically see how everyone REALLY thinks about the animals in their life. That’s why this Instagram contest is so exciting to me – I get to give more stuff away! That’s right! 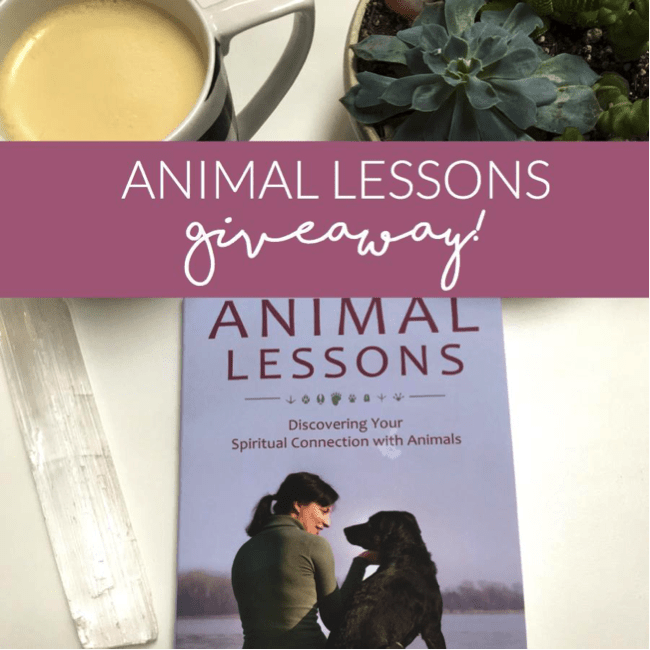 You can WIN an autographed copy of my new book, Animal Lessons! 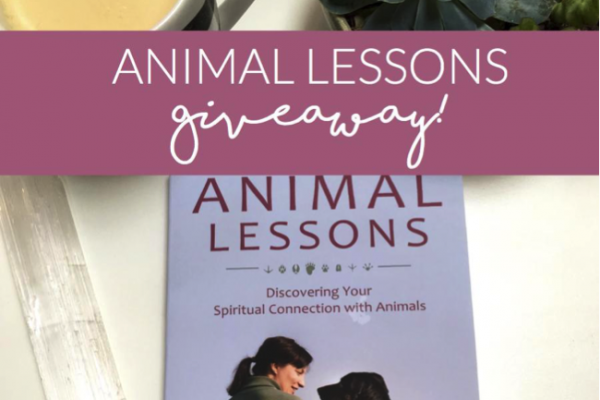 Step 1: Snap a photo of YOUR animal and comment on the lesson you think your animal is trying to teach you! I will randomly (although we know I really mean intuitively!) select entries, repost to my page and tell you what your pet is actually trying to teach you! Let’s see if your intuition is right!! All reposted entries will receive a copy of my new book!